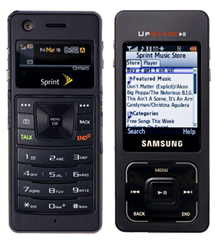 When I first saw the iPhone 5 announcement, I hated that Apple had decided to go the Samsung route of introducing a bigger screen. I love my 4S and the phone fits perfectly in my hands. I can touch all parts of the screen with one thumb, which is tough to do with the 5’s larger screen. The idea of Samsung Galaxy Note’s huge screen made me want to laugh. They are too huge to be phones, I thought. Who the heck would buy them!? An iPhone with too large a screen wouldn’t have been considered a 'phone’ and that would have receded its status to a geek only device. Things are different. 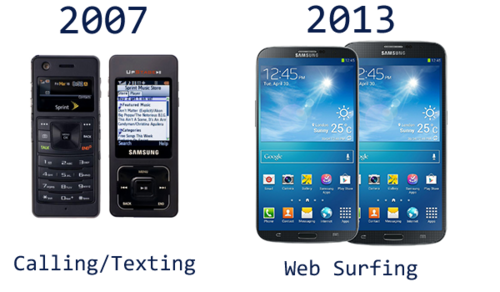 The role of mobile phones has switched from fundamentally being a 'calling/texting device’ to a 'web surfing device’. It is that fundamental shift that calls for the larger screen size. 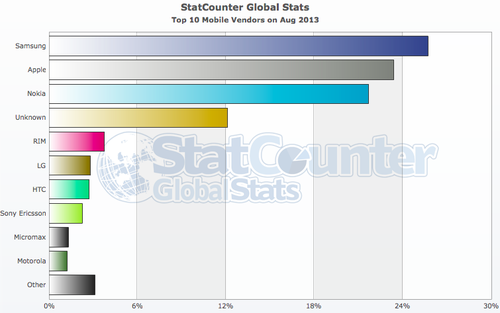 Its why when you go from using your iPhone to iPad, you are delighted because 'you can see so much more’. Its also why when you browse the web on your (comparatively) tiny iPhone screen, next to a friend with a larger Samsung Galaxy phone, his looks more legible. And that’s why the iPhone screen needs to get even bigger.